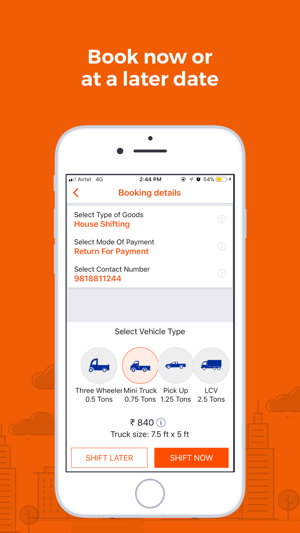 SmartShift is a first-of-its-kind load exchange platform for Small Commercial Vehicles. On SmartShift we enable business owners who wish to transport cargo & transporters (a.k.a SmartShifters) to find each other. The platform enables contact, negotiation & sealing of the deal between the two parties at just a click of a button. 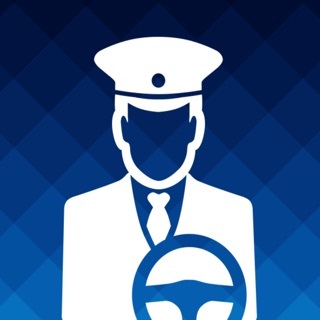 SmartShift offers its services through its phone application, website as well as through a dedicated call-center. • Track the selected SmartShifter to ensure that his consignments are delivered safely & on time. 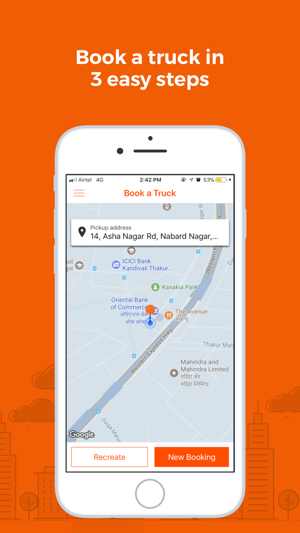 Once you have logged into the App, add single/ multiple drop locations, choose the ​vehicle of your choice and book now or for a later time as per you’re convenience. 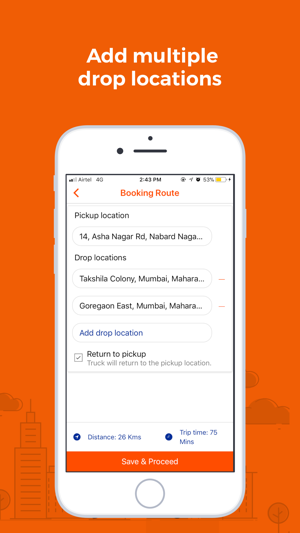 The closest SmartShifter to the pick-up location will be assigned to you within 15 mins of booking the job. 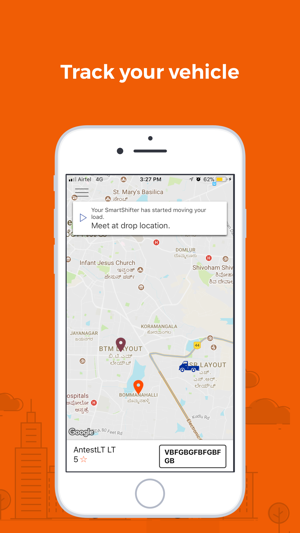 You can track the vehicle as it arrives at the pick-up location and while the selected SmartShifter delivers your cargo. 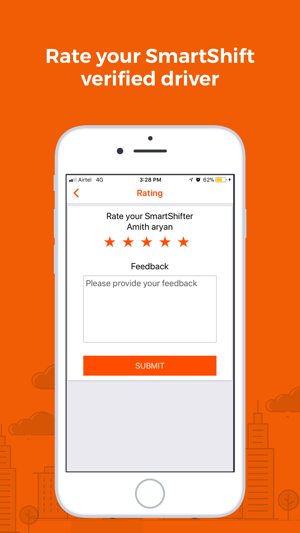 On successful completion of the booking, do rate the SmartShifter for the benefit of other App users.